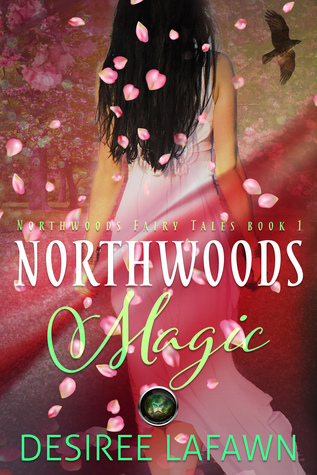 She writes contemporary and fantasy/paranormal romance because fairy tales are where it's at. She loves the pull of magic, the light and the dark of it, as well as the effort the characters must go through to reach their happily ever after. Such a beautiful cover! Sounds like a great read! 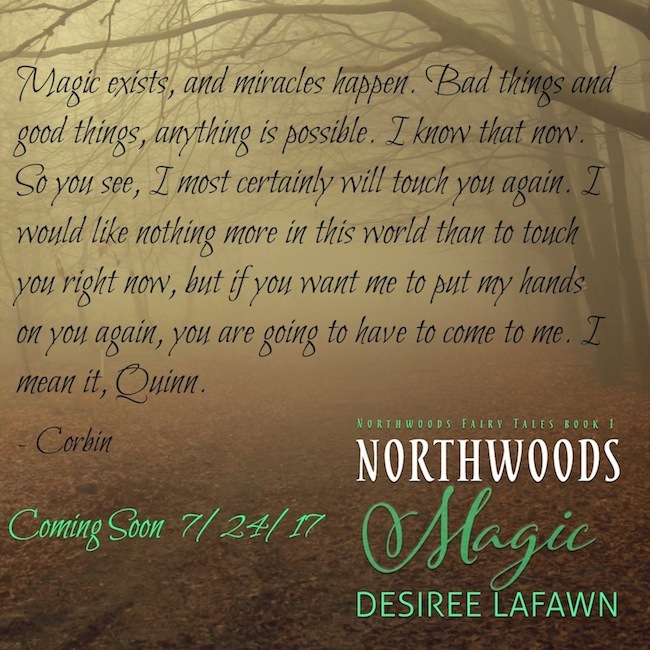 Oh I cannot wait to read and follow Corbin and Quinn along their journey!